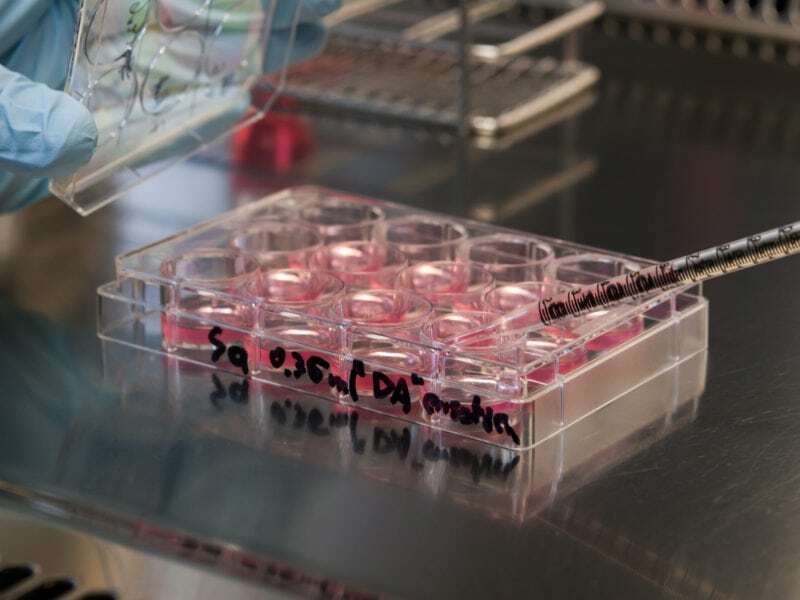 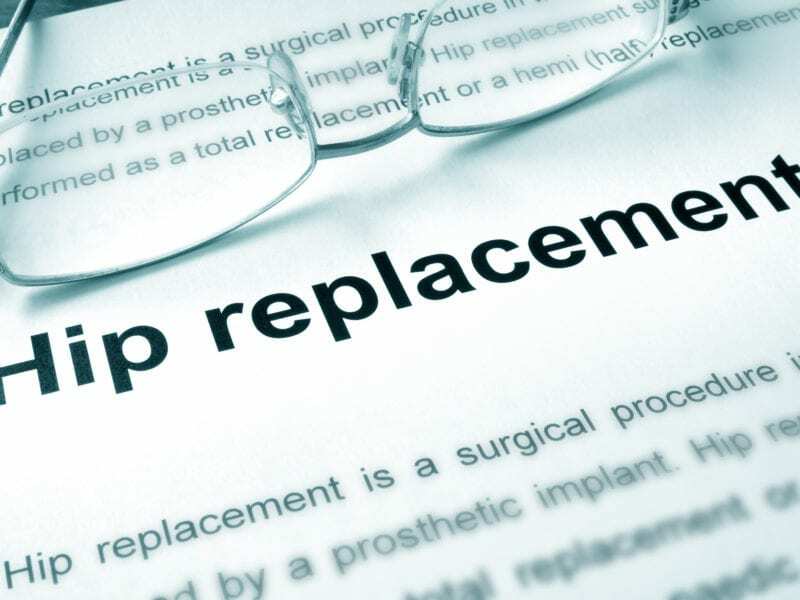 How Can Stem Cell Therapy Help Prevent the Need for Hip Replacement? 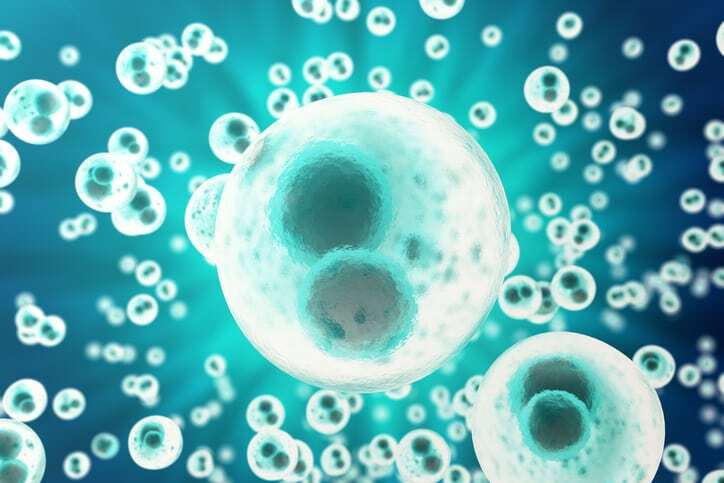 How Can Stem Cell Therapy Help with Interstitial Cystitis or Painful Bladder? 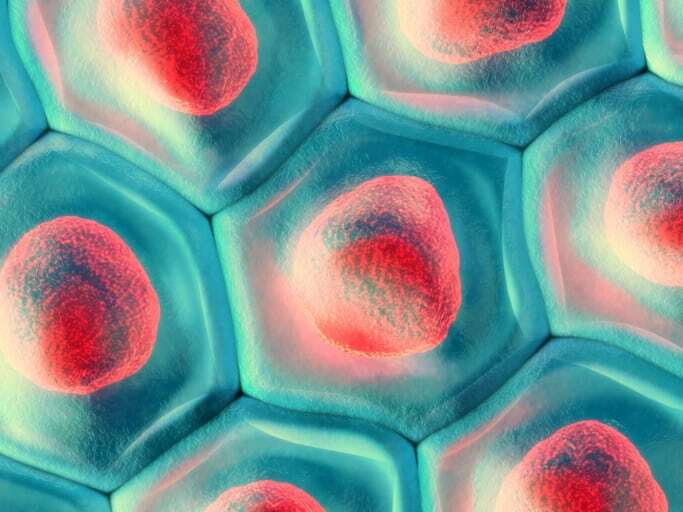 Why Is Regenerative Medicine a Great Treatment for Joint Pain?